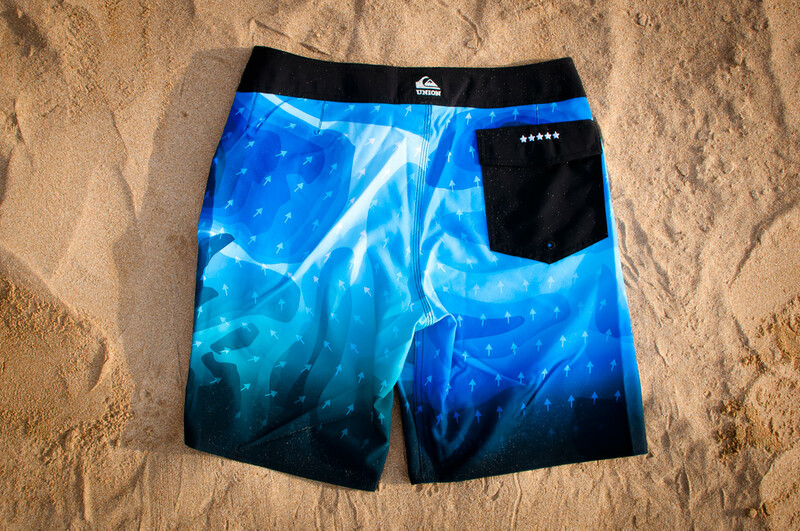 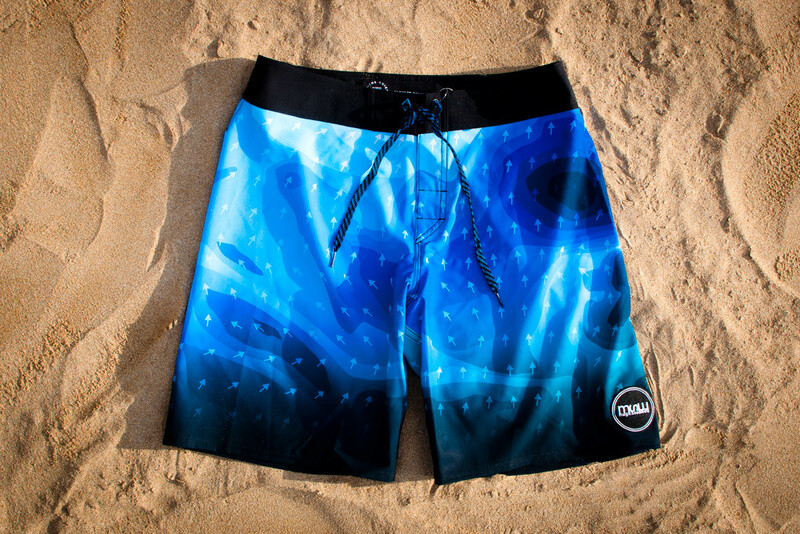 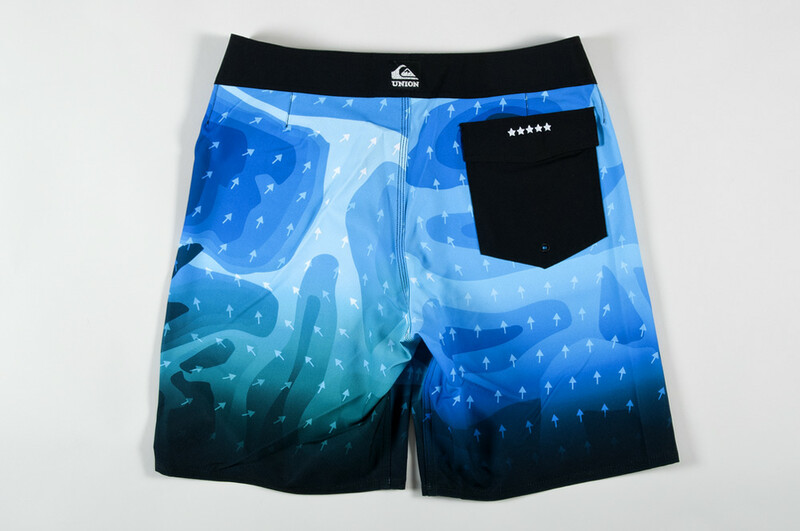 Working with Magicseaweed and Quiksilver I designed these boardshorts as part of the Union Boardshort Project 2013. 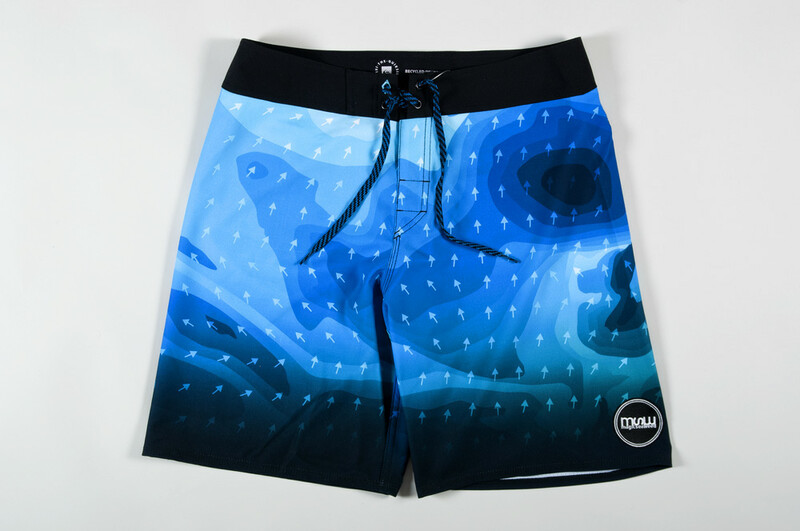 My inspiration came from the swell charts used on the Magicseaweed website to create an allover print. 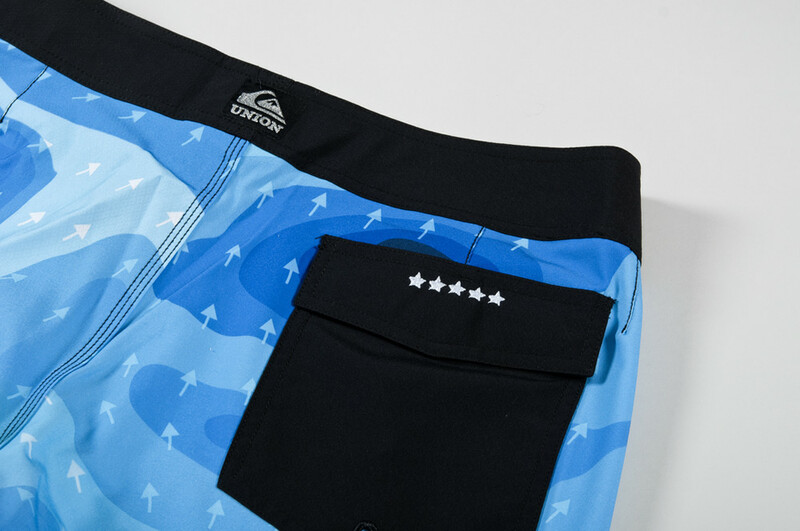 The back pocket features the stars used to rate the quality of the surf. 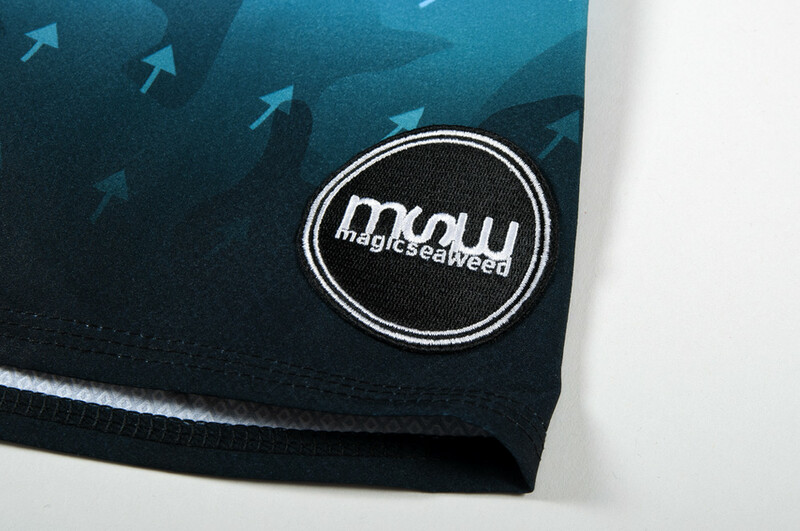 They are available to buy in the Magicseaweed store and as part of the project they are on the Quiksilver website where you can vote for them alongside designs from other stores.